Denmark immigration. 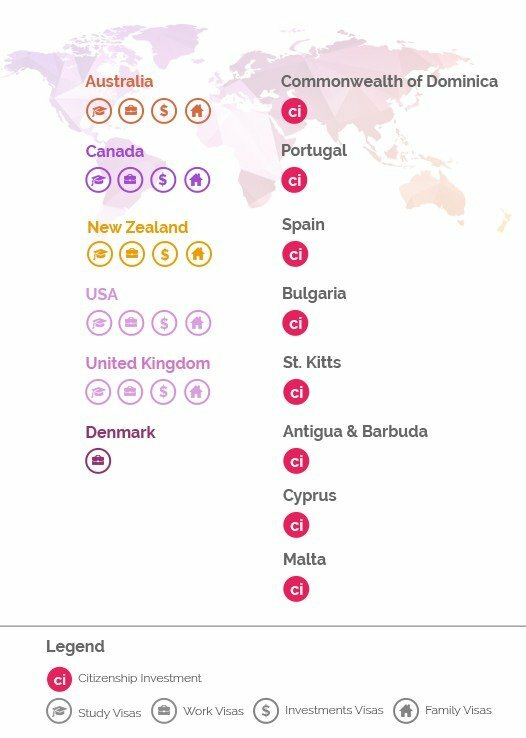 When it comes to immigration in European Union, one of the top immigration destinations is by far Denmark, as one of EU’s most active member in recruiting skilled workers. Denmark’s strong economy and the encouraging immigration policies for skilled migrants, are some of the main attractions for professionals and families from all over the world. 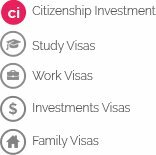 As a continuous growing country, this country has a very easy-to-use immigration policy, utilizing a points based system to attract high end professionals. Interested in finding more about your Denmark immigration options? The Danish Green Card was build to attract highly skilled professionals that are eligible for employment in Denmark, covering various types of skills and experience, based on the scoring enough points upon criteria such as age, education, language skills, and work experience. The residence permit under the Danish Green Card scheme will allow you to live in Denmark and find work during 3 years. For this program, a previous job offer is not required. Why apply for the Danish Green Card? At The Immigration Office, we have a department specialized in Danish Green Card visa. All our Danish Green Card assessments are free, individually made according to your needs and 100% confidential. Call us today or book an assessment to find out more about the Danish Green Card. Denmark is open for a wide selection of skilled and qualified workers. In order to apply under the Positive List scheme, our advisors will match your profile with the danish scheme in order for you to obtain a work and residence visa in the shortest time possible. All our Positive List assessments are free, individually made according to your needs and 100% confidential. If you have a job offer from a Danish employer that pays more than DKK 375,000 (approximately USD 80,000), you are also eligible for a work and residence permit in Denmark under the Pay Limit scheme. All our Pay Limit assessments are free, individually made according to your needs and 100% confidential. Call us today or book an assessment to find out more about the Danish visa programs.